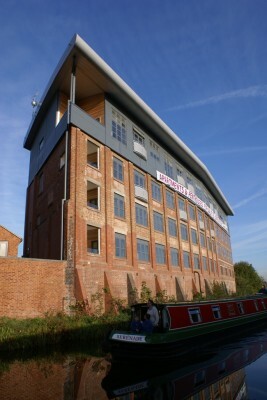 The canalside development at Aldbourne Road, Coventry is in an area of urban regeneration and comprises 24 Apartments for general letting together with 8 Social Housing Apartments for the YMCA. 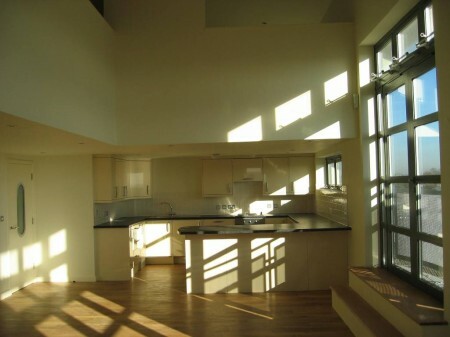 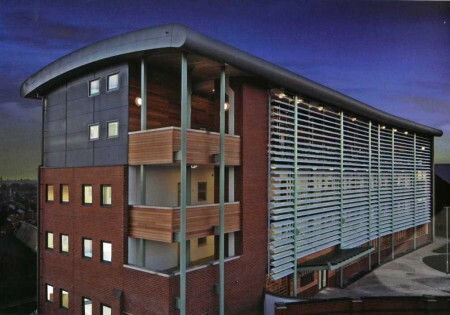 The main Apartment building includes the conversion and refurbishment of the 20th century former warehouse and offices of engine manufacturer Coventry Climax with the addition of a new top floor and mezzanine with a new metal curved roof. 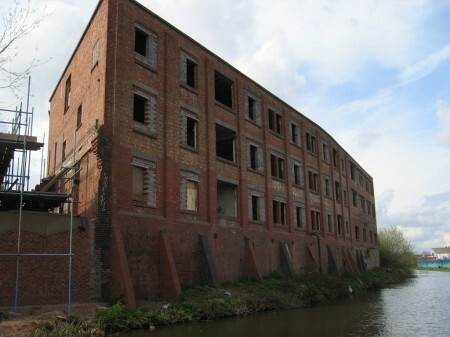 The original brick building faces the Coventry Canal and balconies have been added to living room areas on the canal side. 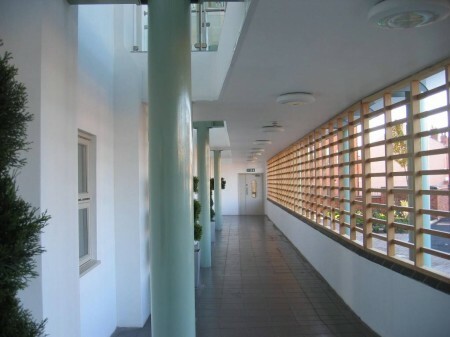 The access is on the opposite side where new enclosed access galleries have been added to the building. 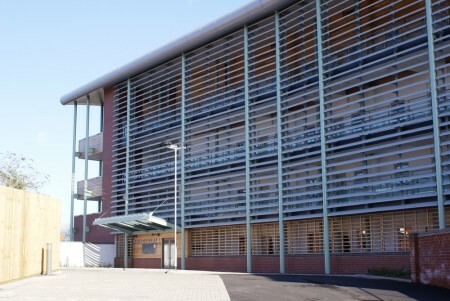 The project was completed in Autumn 2007.